Internet traffic is crucial to improving your business visibility. This means that every avenue of exposure must be pursued. Here at Interlink, we understand the value of social media, search engine optimization (SEO), and Internet marketing (SEM). Interlink develops the optimization and marketing tools, as well as methods, to increase your internet exposure to the public, resulting in significantly higher impressions for your business media. SEO is typically referred to as a marathon, not a sprint. Having a clear strategy, coupled with our proven process, can produce dramatic results. If you want to increase leads and drive FREE traffic from Google and other search engines, then SEO is the way to go. We want to meet, discuss, and demonstrate our expertise for you. Do you know how much traffic your site gets & where it comes from? Do you know what keywords produce the best/most traffic? Do you know what your competition is doing or what their results are? Do you know the demographics of who you want to target in the marketplace? Do you know the difference between organic traffic and paid traffic? Does your current provider consult on a consistent basis to provide insights and improvements to demonstrate a positive ROI? Expanding your online presence is not easy. Larger numbers of users are flocking to social media platforms every day. Making your presence known in this sphere is crucial to reaching this userbase and beyond. We want to make you visible. We offer Social Media Marketing packages that include social media monitoring and regular social content updates. We can help you and your business be seen! SEO leads have a 14.6% close rate, while outbound leads, such as direct mail or print advertising, are often much less. 70% to 80% of users ignore paid ads, or block them entirely, and focus instead on organic results. 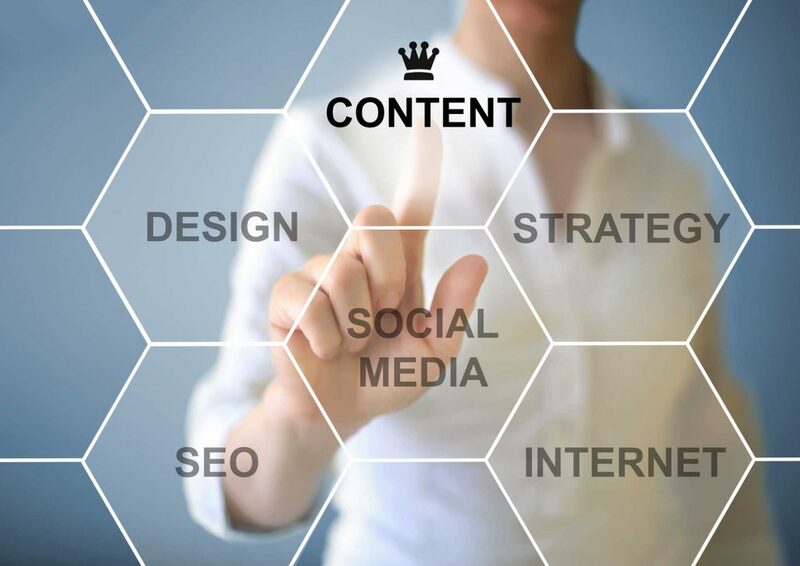 A study by Outbrain shows that “search” is the number one driver of traffic to content sites. It is common practice to SEO individual website pages for up to 20 keywords or phrases per page. Many SEO companies require the addition of concise text about each keyword or key phrase being added to the pages. Proper keyword and phrase weighting for those pages could mean either cramming keywords or adding considerable amounts of text to each page. The most commonly used method is to create individual pages for keywords or phrases that you wish to target. That poses problems. If you desired to target all of your terms properly, you would need to build many unique pages that focus on each term desired. 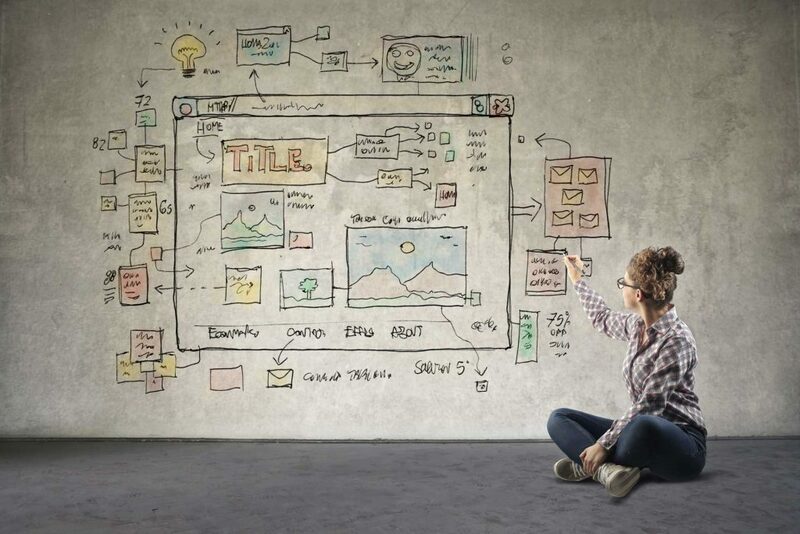 Developing many website pages is not an easy process nor cost-effective. The development team at Interlink created Domin8 as a solution to the multiple page creation problem. Domin8 is a subscription service that is capable of targeting a broad spectrum of keywords and phrases that are relevant to your business message. 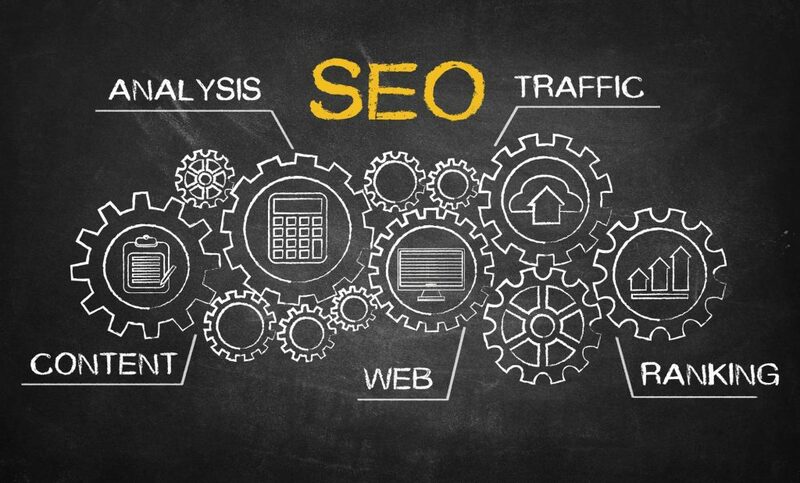 Our SEO systems dynamically add pages to your website that assist in delivering visitors. Domin8 is highly cost-effective due to the large number of pages produced. Beyond this, the pages dynamically generated by Domin8 not only match the look and feel of your website but can contain special marketing elements such as Inquiry forms. Unlike page generation software, the pages generated by our SEO solutions are easy to update and change on a routine basis.